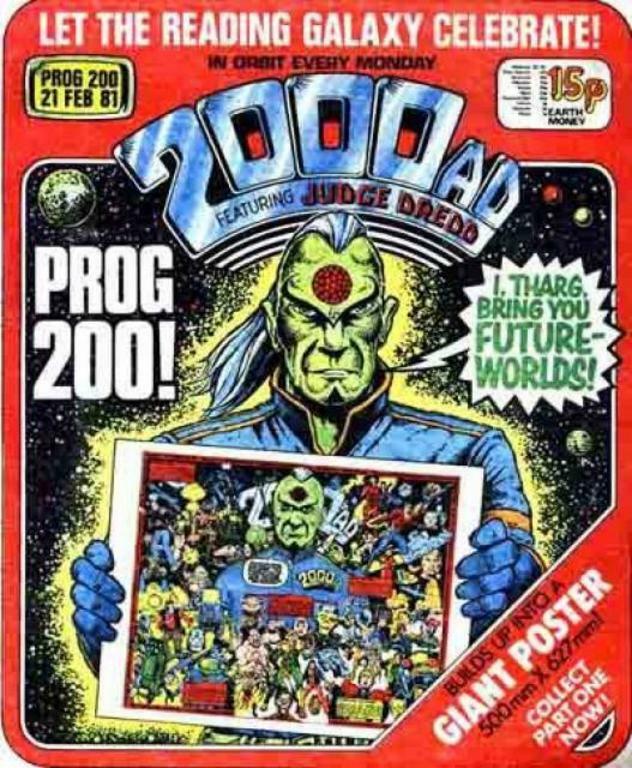 And one of two grail pages for Tony, the cover to prog 200 by Robin Smith. 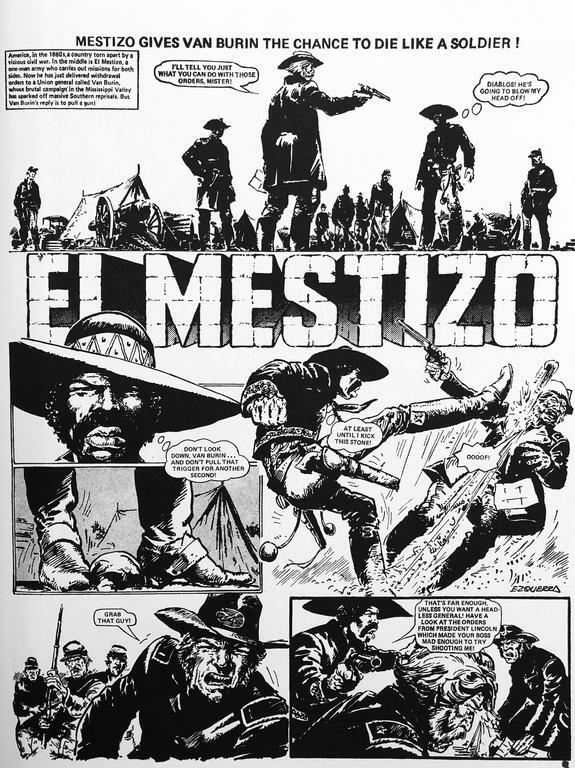 And have a listen to the latest Comic Scene podcast episode where Pat Mills discusses, among other things, the new Defoe story line and artist. 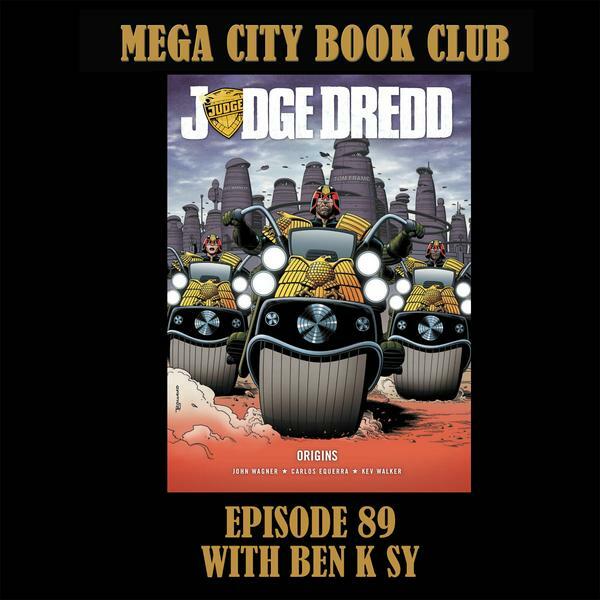 Episode 89 is my chat with Ben K Sy from the 1977-2000AD Facebook group. 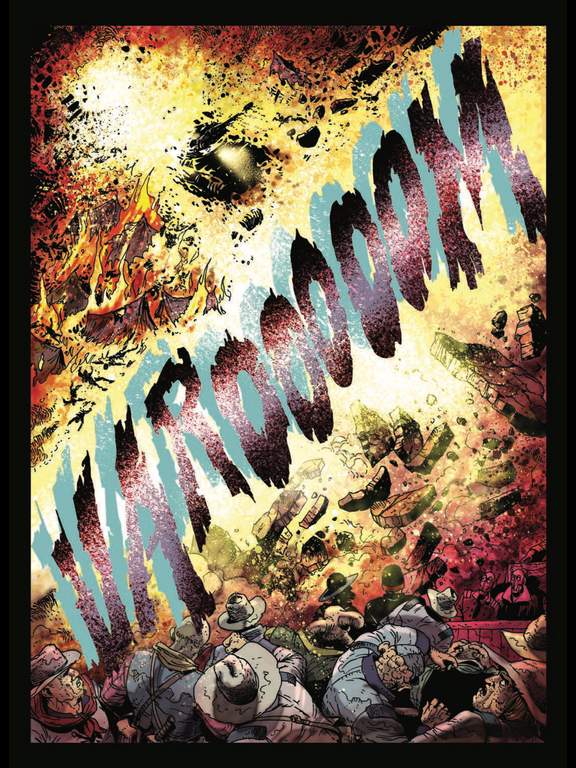 We chat about Origins, and the exciting stuff going on in one of the friendliest 2000AD groups around. Few audio issues on this episode which I’ve done my best with. 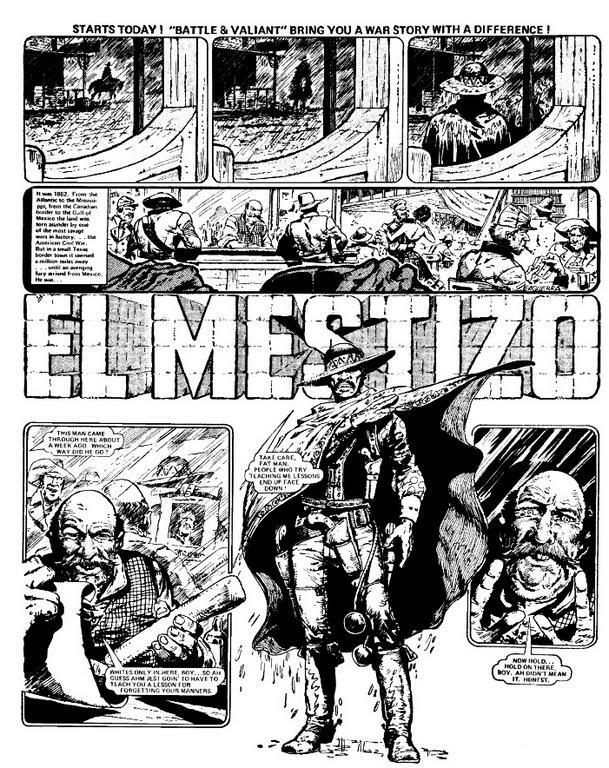 And here is Ben’s first grail page by the late, great Carlos. 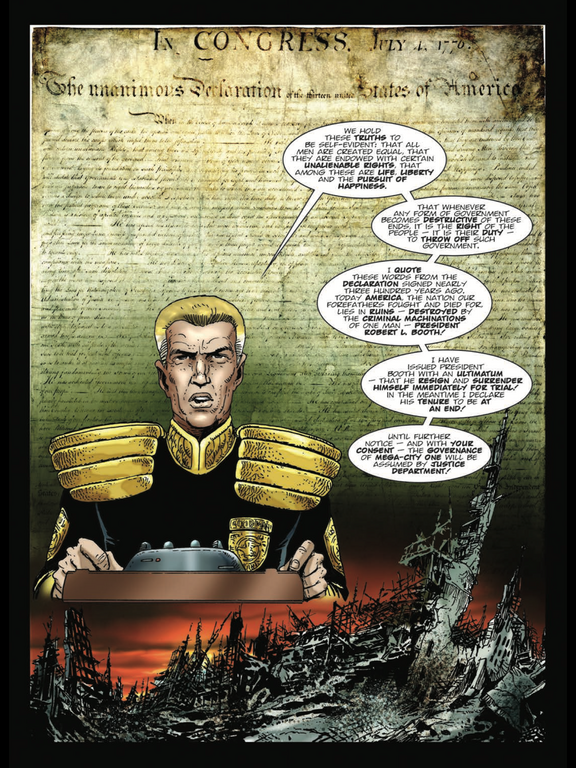 And Ben's second grail page of Judge Goodman and a moment of some import. 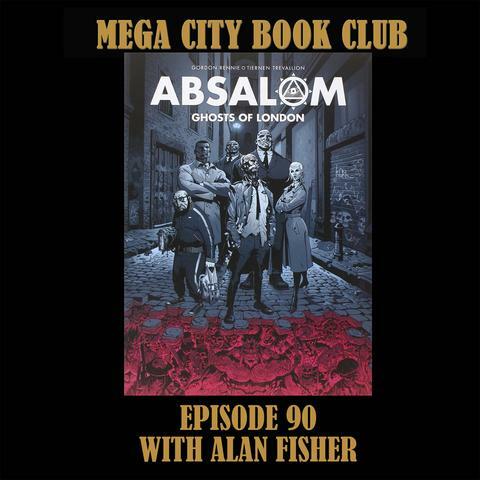 I’m joined by Alan Fisher from Yorkshire by way of sunny California to discuss Harry Absalom by Rennie and Trevallion. 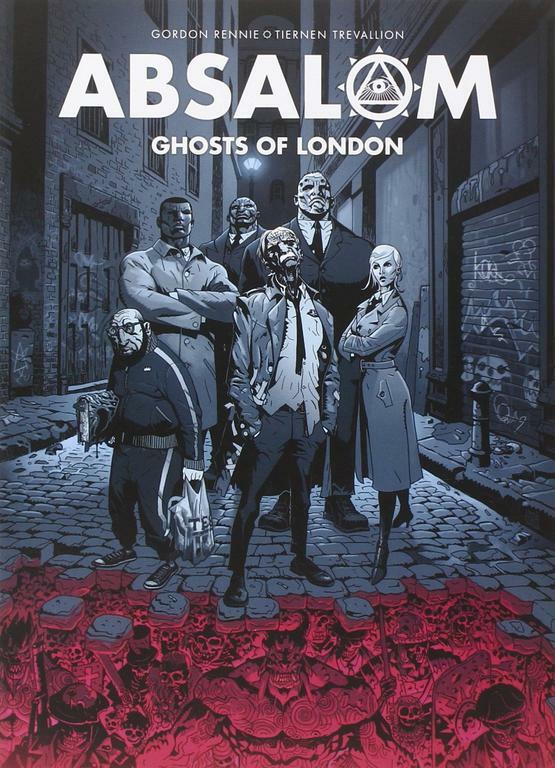 Cleaning up his manor, one bleedin’ demon at a time! 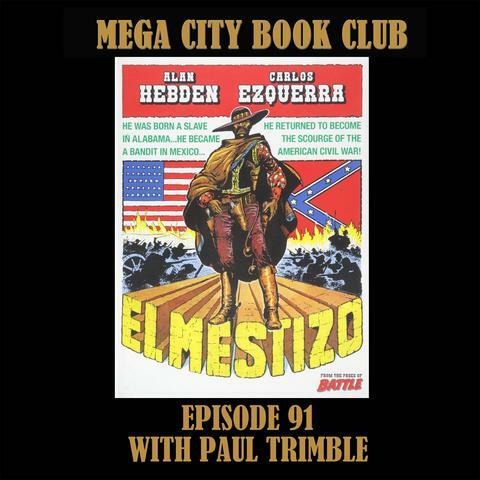 Paul Trimble joins me to discuss El Mestizo by Alan Hebden and Carlos Ezquerra, and to chat about the upcoming Enniskillen comic fest. Great ep as ever, Eamonn. Cheers. It’s having guests called Paul that is the secret.